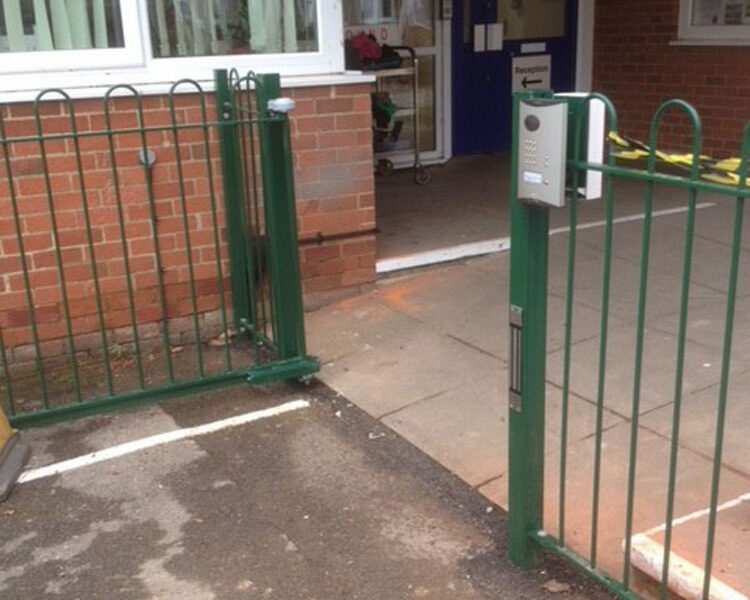 Looking to improve your property security? 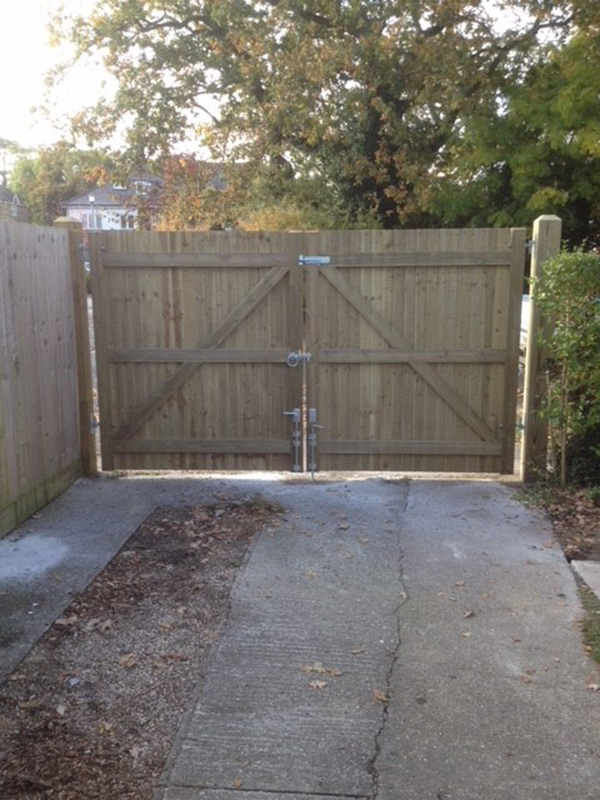 It is important to get the correct type of gate in the location required. 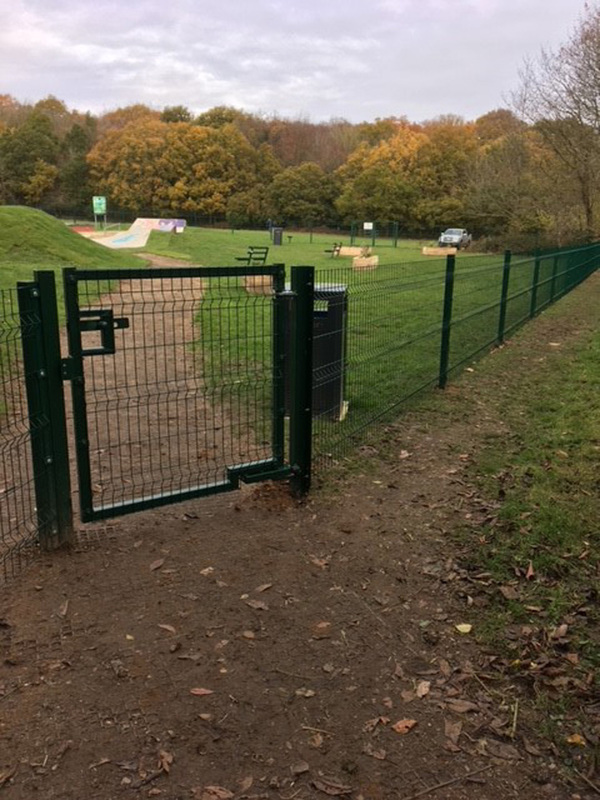 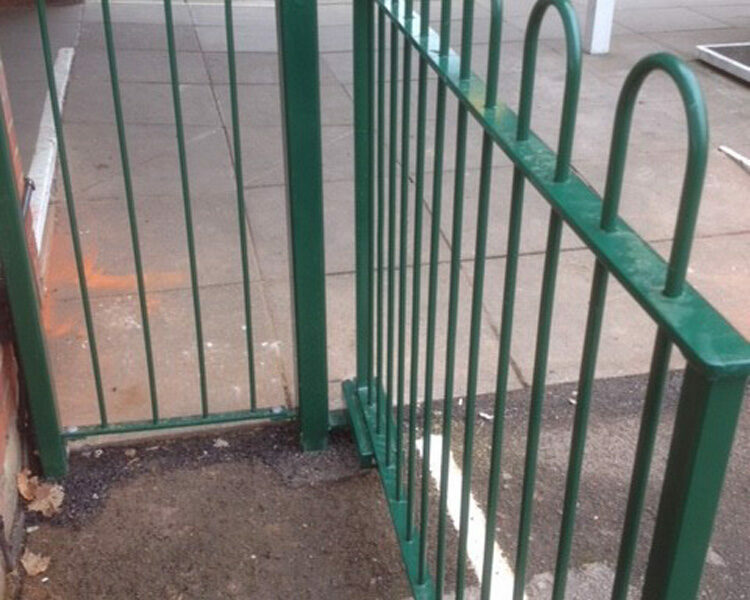 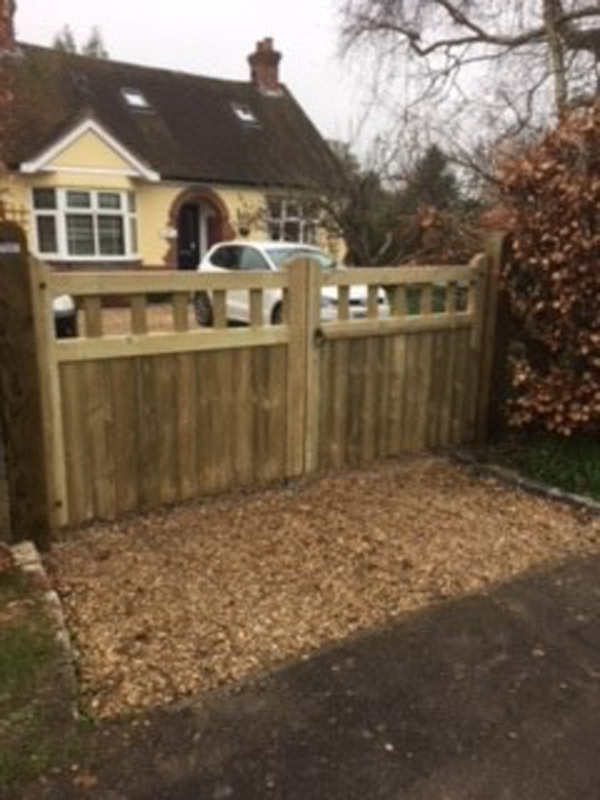 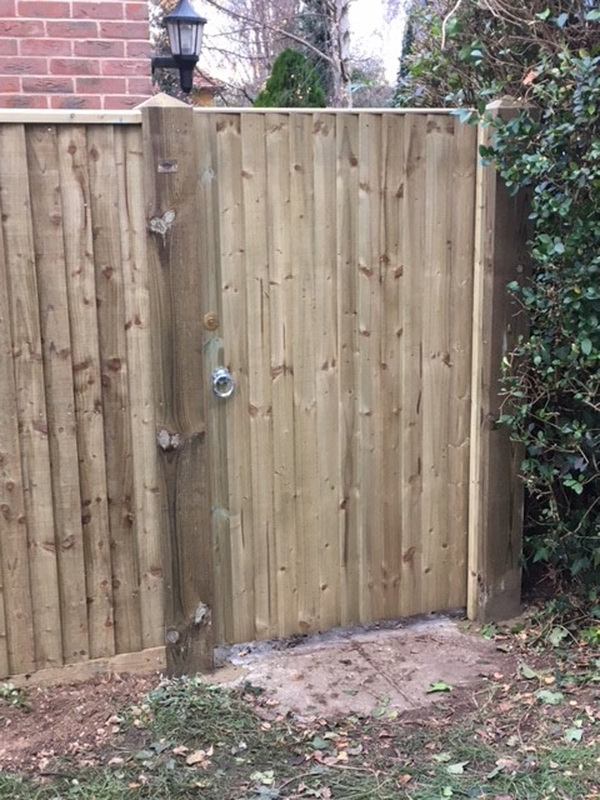 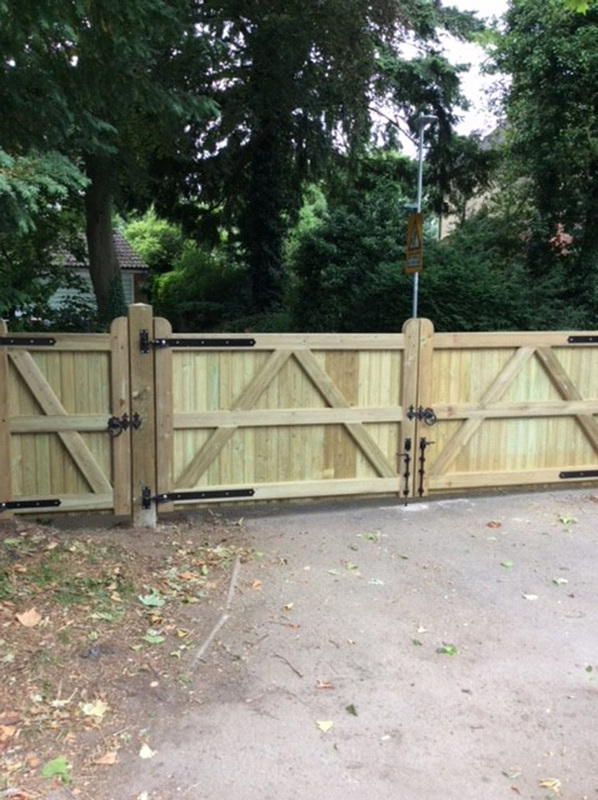 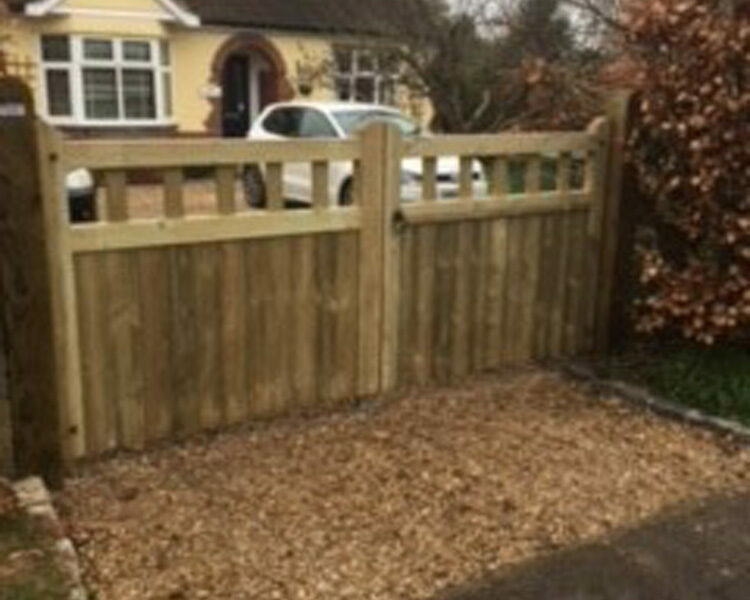 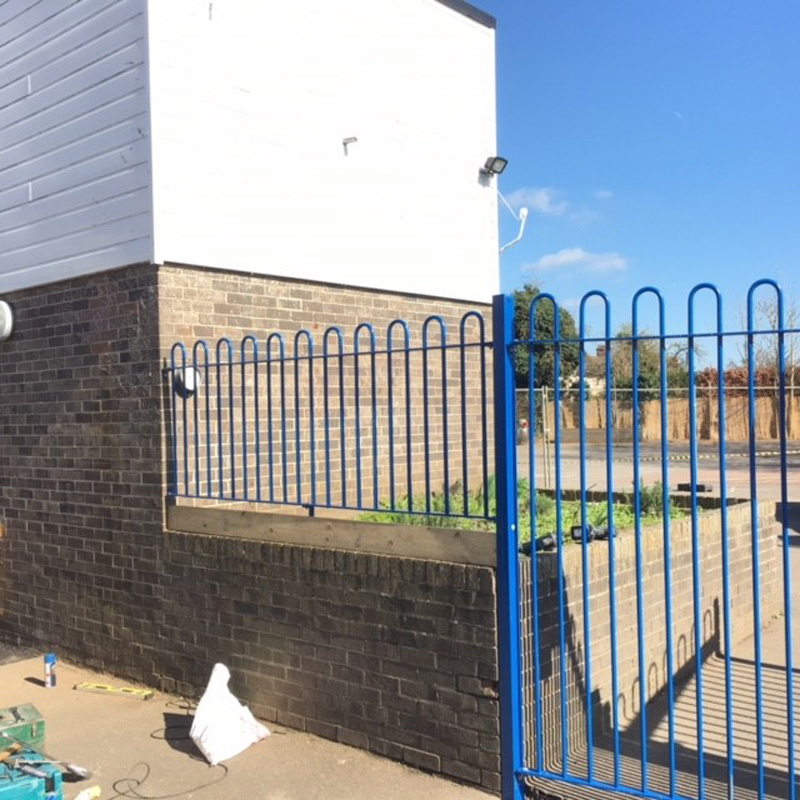 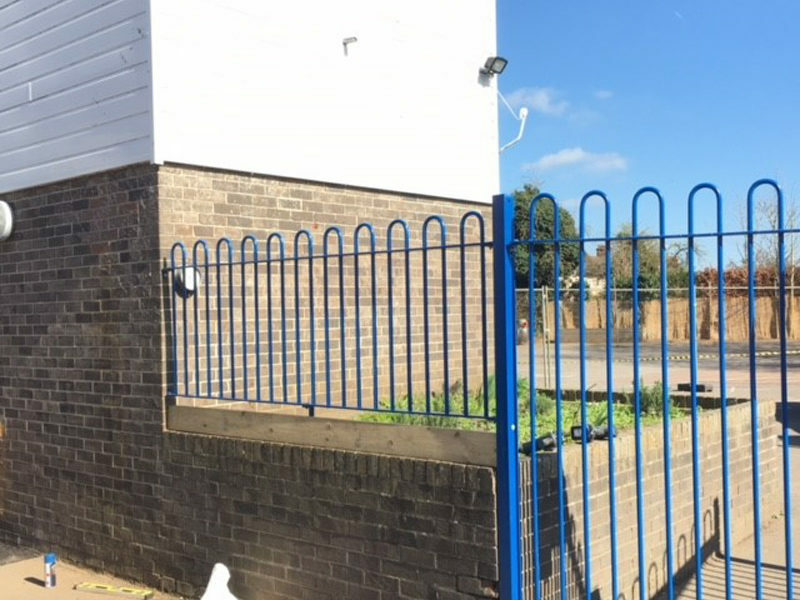 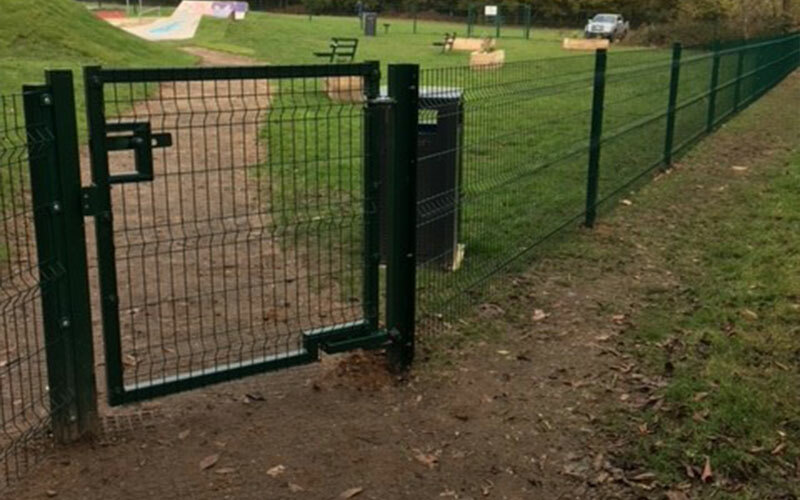 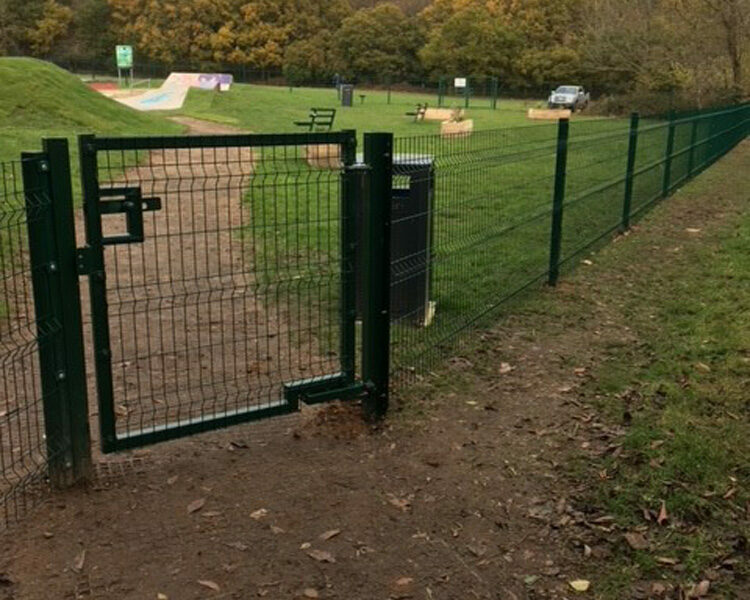 We have supplied and fitted both pedestrian gates and vehicular gates since we started business, and pride ourselves in fitting a gate that will give many years of reliable service. 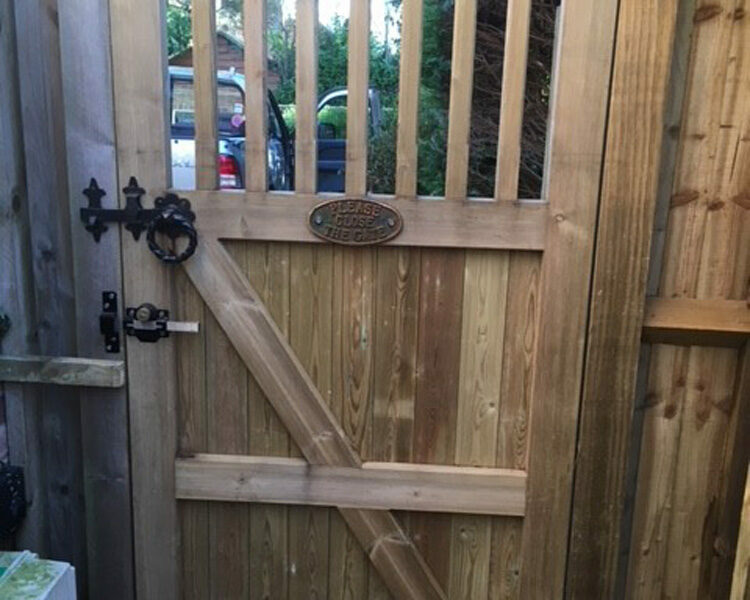 We use hardwood or softwood, all different styles, sizes and shapes. 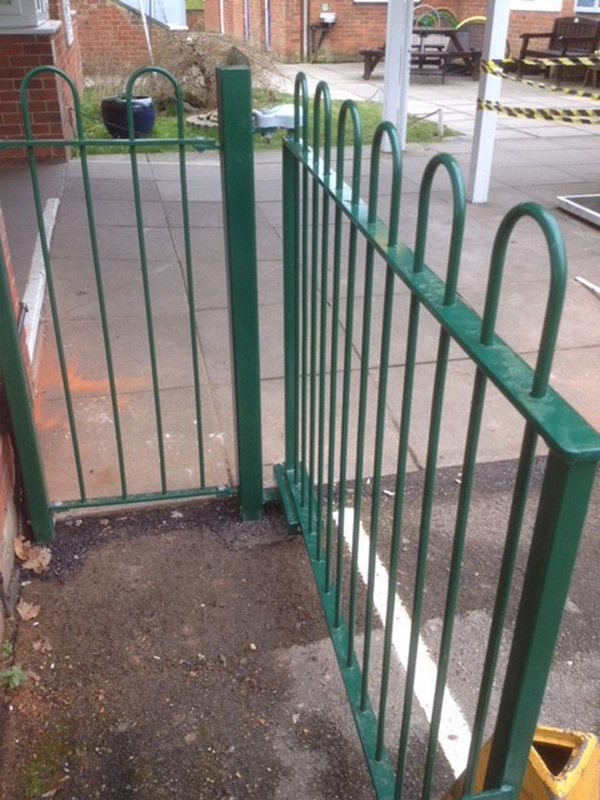 Also steel gates, in the entire RAL colour range are available. 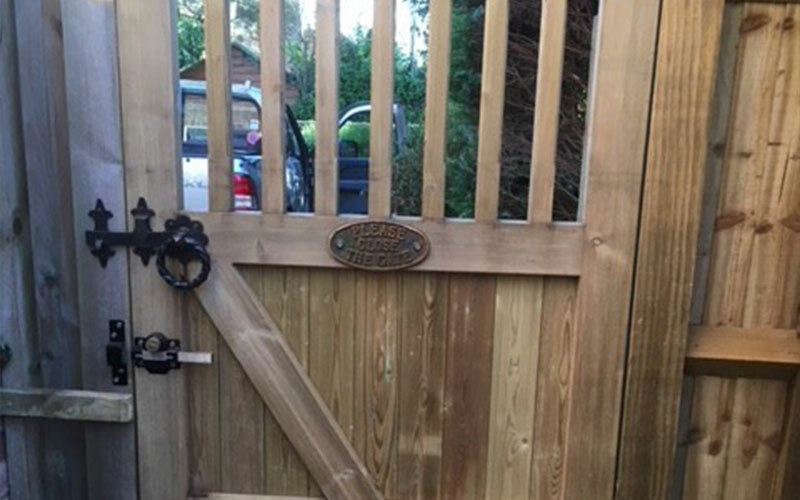 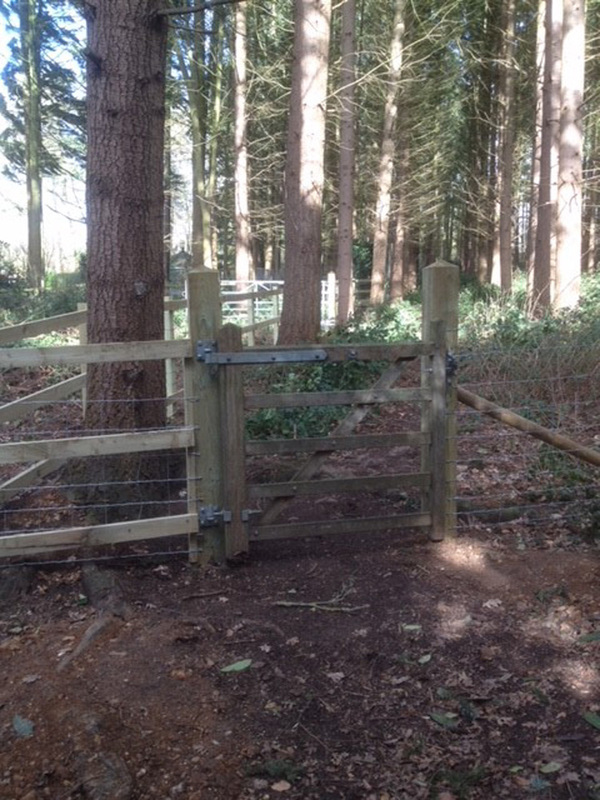 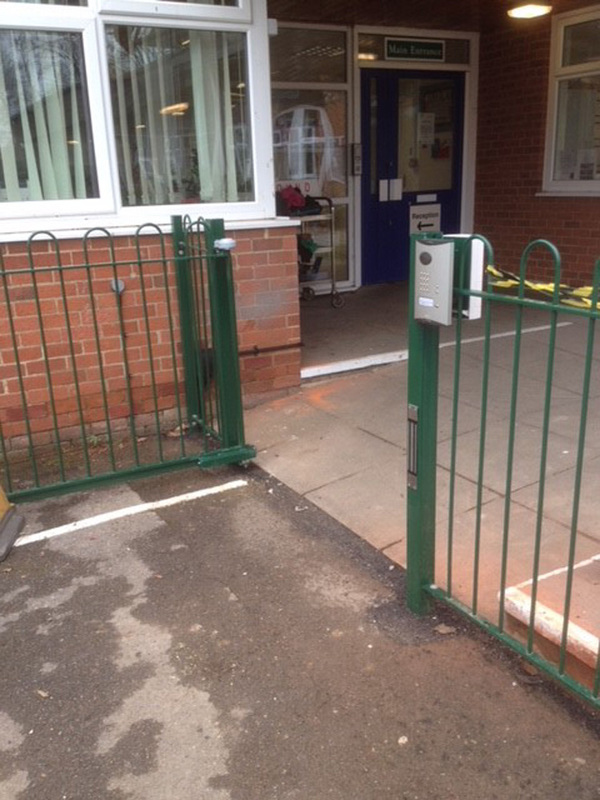 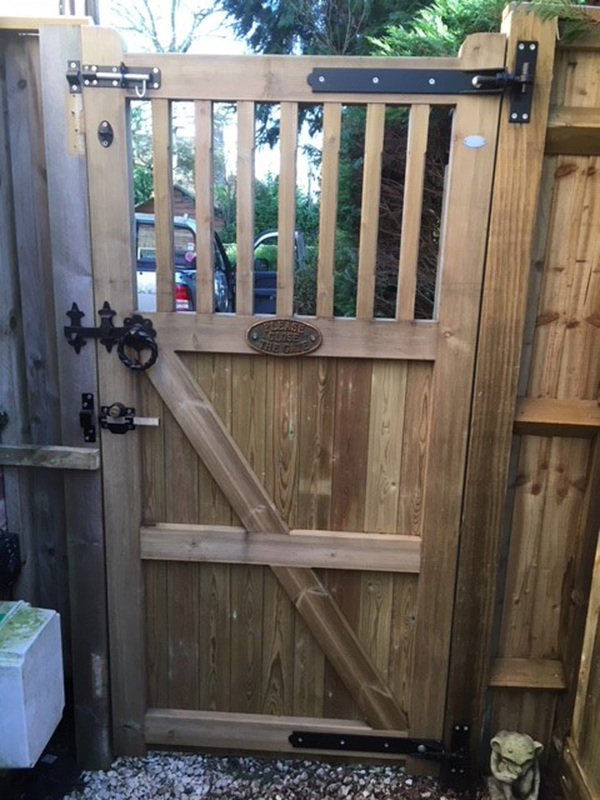 Gate furniture is important too, security has become more of an issue and we can fit high-quality locks to any gate. 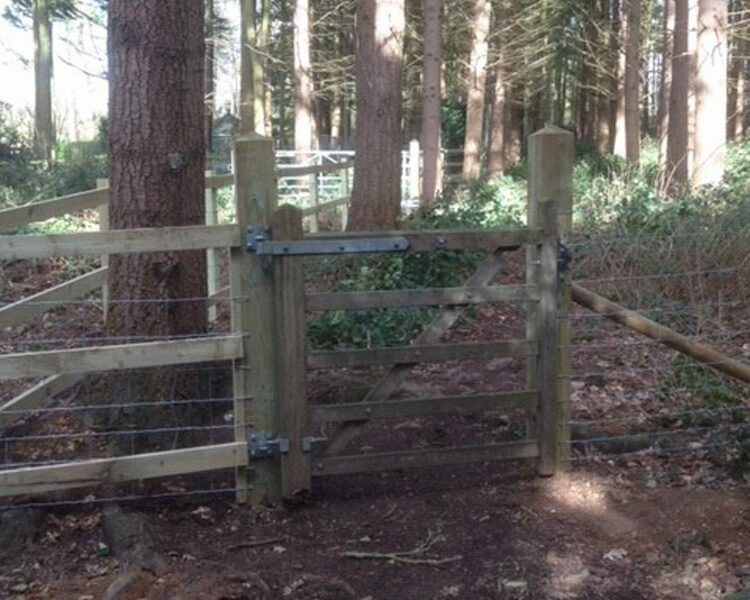 Gate fittings can be galvanized, black, pewter and other options. 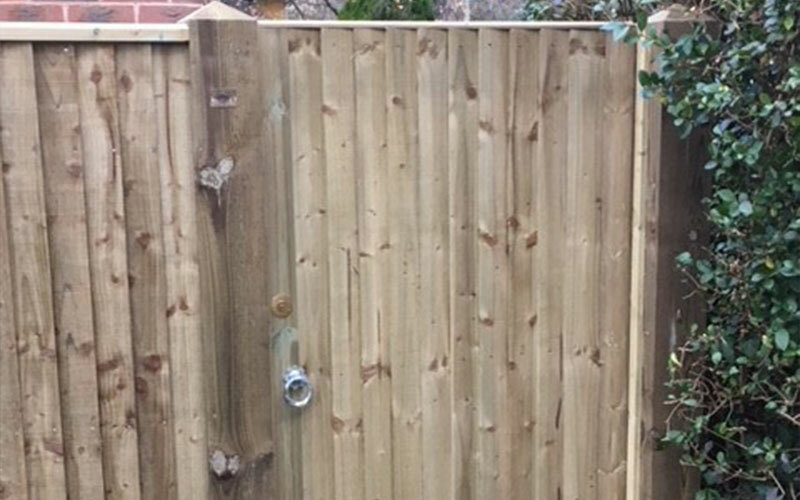 Call us, we will measure up and quote free of charge with advice thrown in when required. 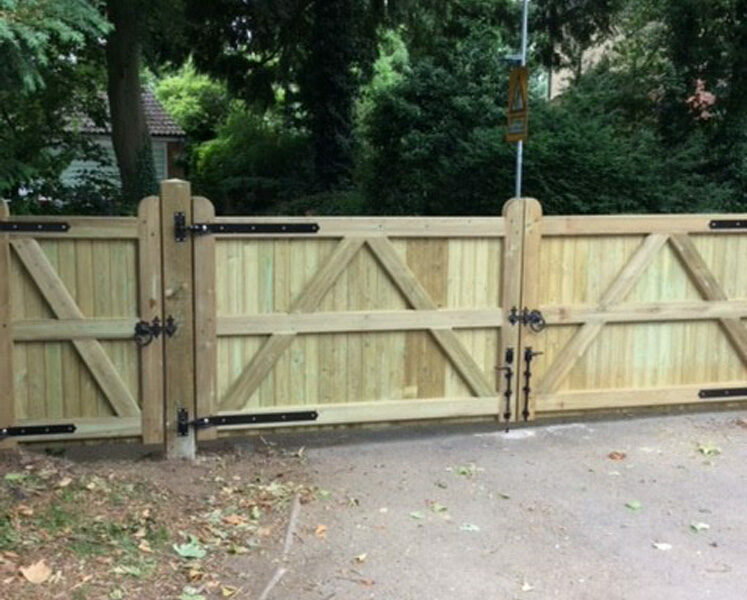 Gates, trellis work, arches and pergolas are available in many styles and designs and can be constructed from various materials including softwood, oak, balau, iroko and steel. 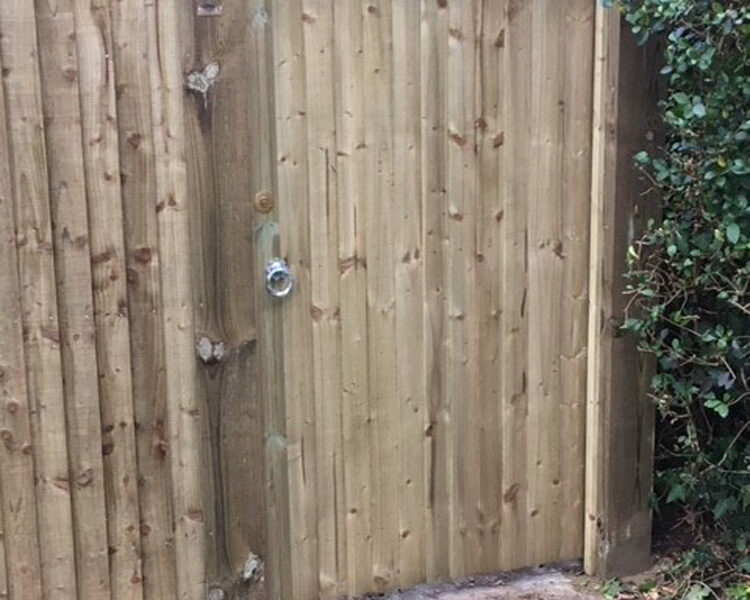 Keep unwanted intruders out, Keep out animals, Protect walkways, Keep pets in. 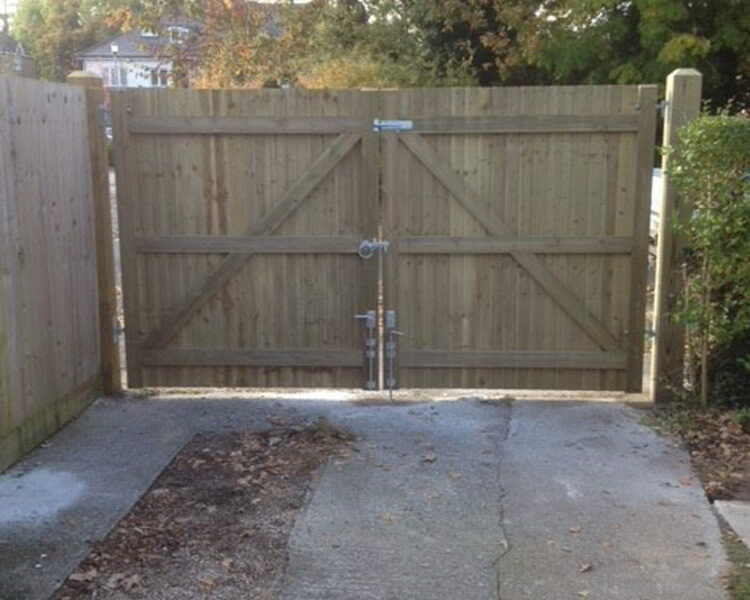 For a vast array of gates, call us.